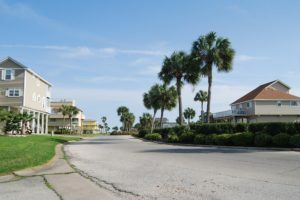 Developed by oilman, George Mitchell, starting in the 1970s, Pirates’ Beach, Pirates’ Cove and Pirates’ Beach West is a beach-to-bay community on the west end of Galveston Island. 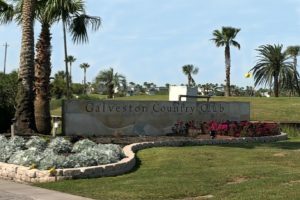 Located minutes from the Galveston Country Club, the first private country club in Texas founded in 1898, homeowners can enjoy a round of golf or tennis, relax by the pool, or dine in the restaurant. 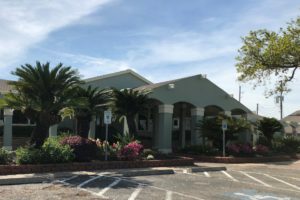 The Pirates community’s location both beach side and along the banks of Lake Como on the bay side is convenient for a variety of recreational activities include boating, kayaking, bird-watching, fishing, surfing and beachcombing. 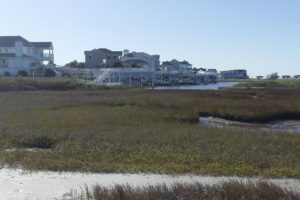 The Pirates community houses many permanent residents as well as vacation homeowners. 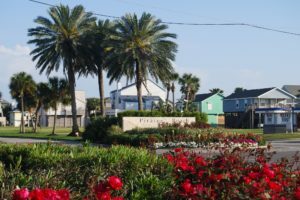 If an upscale beach-to-bay community is your dream, Pirates’ Beach, Pirates’ Cove or Pirates’ Beach West may be for you. 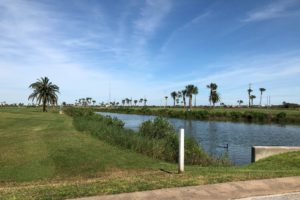 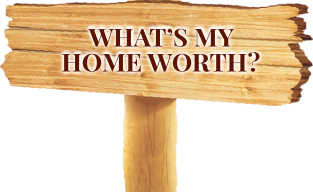 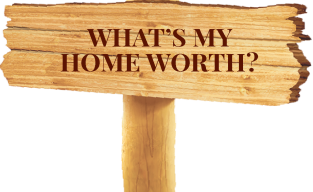 With plenty of purchase options, including beach, bay, canal, golf course, and dry lots, you are sure to find just the right property for your lifestyle.